Libya has three interrelated challenges, and these challenges are in the political, security and economic spheres, Libya’s Minister of Planning Taher Jehami said. 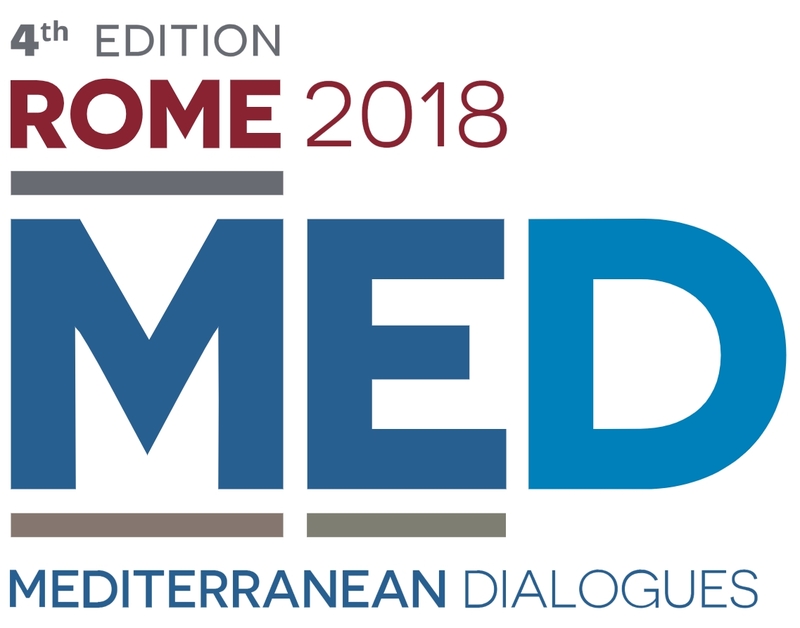 Jehami was speaking on day two of the Rome 2018 Mediterranean Dialogues conference at the “Enhancing Libya’s Economy: The Complementary Path to Stabilization” session. It was a rare occasion where Libya’s internationally-recognized Planning Minister was heard elaborating the country’s economic policy. “Whatever happens in the political sphere affects the other two”. 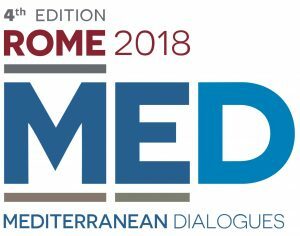 The effect of the Palermo conference on Libya on the political situation “will help the security and economic reforms” that the Faiez Serraj regime is currently implementing, he added. “Palermo may make the reunification of Libya’s economic institutions, such as its Central Bank (CBL), much easier”. The recently introduced economic reforms of the Tripoli-based Faiez Serraj Libyan government “are only a start, but they need to be completed and need to become more comprehensive”, he explained. “Already since their introduction in September, there have been positive results from Libya’s economic reforms”. These, Jehami explained, can be seen in four main ways: Firstly, the gap between the black-market and official foreign exchange rate has narrowed by about 20 percent. Secondly, foreign currency is now more available to both businesses and the general public. Thirdly, the liquidity crunch is receding, and it “may disappear” altogether “in weeks”. And finally, “prices are coming down”. This is a good start for the economic reforms, insisted Jehami, but there is still the need for the introduction of fuel subsidy reform. Fuel subsidies are are a drain on the country’s finances, taking up 12 percent of the state budget. These could take between 18-24 months to introduce fully. There are also hidden subsidies such as electricity tariffs that need reforming. Jehami said that Libya needs to restructure its budget to be more productive and less consumptive. Libya has made some cost savings such as the reduction of its diplomatic missions abroad (which ate paid in hard currency). Jehami also confirmed that Libya no longer has a current account deficit. He also expects that the foreign exchange rate to “stabilize” to a level that both the CBL and private sector “will be happy with”. On Libya’s stalled projects, he added that his government was working with the World Bank in assessing these projects. The implication is that some projects would be prioritized whilst others would be delayed or cancelled. Jehami said that his government was also talking to the World Bank on how to spend its money, how to raise money, and how to get the private sector more involved in the economy. Tripoli’s Central Bank of Libya Governor Saddek El-Kaber insisted that there is only “one Central Bank” in Libya. He confirmed that the two CBL “branches” had agreed the terms of reference with the UN Security Council on auditing the two branches – which Faiez Serraj had requested. However, El-Kaber said that he did not see the two CBL branches reuniting unless first, there is political reunification of the country. CBL Board Member, Tarik Yousef (Magarief) said that Libya has come some way since 2017 when the distance in outlook and how to move forward between the CBL and the Faiez Serraj Presidency Council and Government of National Accord was wide. He said that it was an important start and that the economic measures were long overdue. Revealingly, he said that in his view, the secret to this success was the role of the international community – and specifically the U.S.A. He said that Libya’s institutional fragmentation was caused by its political fragmentation, but that the CBL had survived despite this political split. He felt that the CBL was still effective and that these economic reforms were proof of that. He hoped that the international community would shield Libya from further international interference in order to enable it to move forward. Michael Schaffer, the World Bank’s (WB) Representative in Libya revealed that the WB will open its office in Tripoli in the next few weeks. He said that the WB will now play a more proactive role in Libya. He explained that in 2018 the WB had succeeded in reunifying the country’s budget structure and one payment authority. However, there was still expenditure outside the budget. He explained that Libya’s Ministry of Finance are trying to introduce better accountability and that the WB was helping with priority spending. He said that it needs to impose fiscal rules to prevent overspending and needs to reintroduce financial controls for better transparency and accountability.